Edge out the competition and get more bookings by having your property inspected for safety hazards. 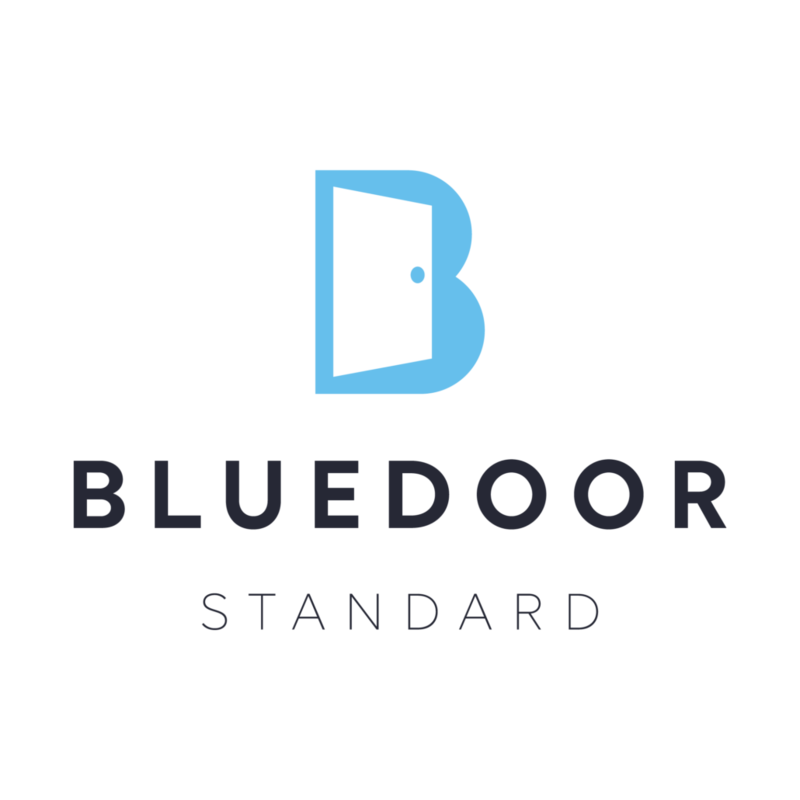 Even if you believe your property is safe, why not show your guests by being a Blue Door Standard Safe Host? Not only could our inspection reduce your liability and insurance cost, it could reveal hidden safety hazards and save a life before it’s too late.Don’t put yourselves or your guests at risk! We perform a thorough safety inspection both inside and out, and tell you how to get your property up to our standards of safety, keeping your guests in mind the whole way.